Welcome to Part 2 of the Summer Beauty Trends blog post series! 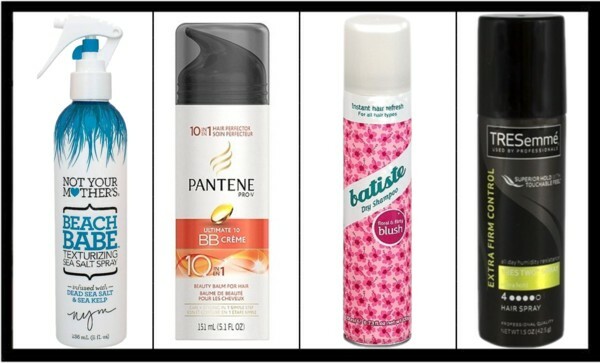 In this post, I’m talking about the coolest and best hair products to get you through the hottest and most humid summer days! These products have served me well over the years, so now I’m sharing them with you. They’re also super affordable! Until my next post, fashionistas! Look out for Part 3 (skincare)! As always, I love my lovely readers! Thank you for sharing, I need to check a few of these out!